What do we do at YoungCaritas? 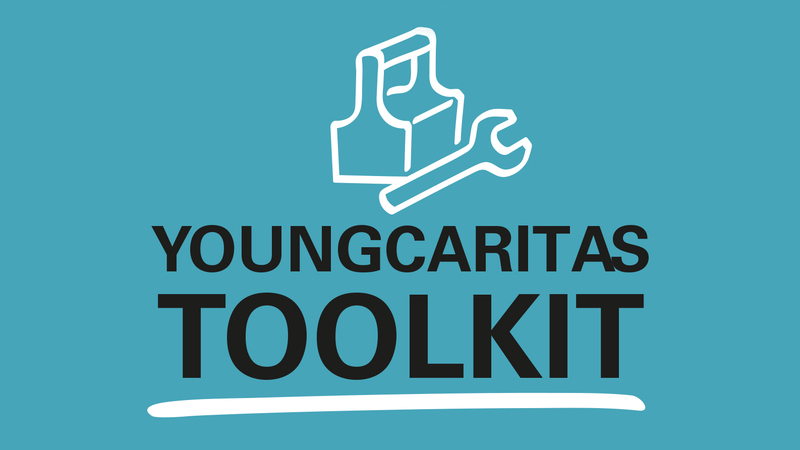 Check the toolkit from YoungCaritas in Europe and find out: 13 actions from 7 YoungCaritas out of 6 countries. Be part of it! Better together!